We have a selection of aromatherapy gift sets in five colours of gift boxes containing six essential oils, two carrier oils a book and many blending accessories. These handmade gift sets are ideal gifts for someone starting out in aromatherapy, with six of the most popular essential oils and carrier oils. These five different combinations of essential oils are a great way to start out in aromatherapy, or just to top up your own essential oil collection, they also make a great gift when included with an oil burner and book. Each set will come with an information brochure and are all boxed with a label. A collection of 14 bottles of the most popular and most used essential oils in aromatherapy, this boxed gift set comes complete with an information brochure and is lined and finished of with tissue paper. Comes with the following pure essential oils: Tea Tree, Eucalyptus, Peppermint, Fennel, Clary Sage, Rosemary, Sweet Orange, Lemongrass, Ylang Ylang, Cinnamon, Bergamot, Sandalwood Amyris and Frankincense. Will make an excellent gift for a loved one or just for yourself as a treat! 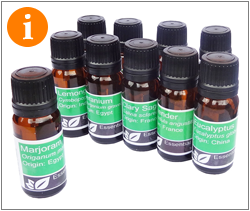 Quality set of undiluted therapeutic grade pure essential oils. 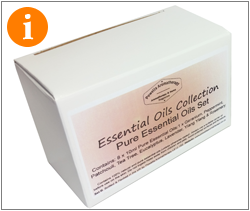 Collections of the most popular Essential Oils grouped together in different sets offering big savings (up to £13.00!) against products bought individually. 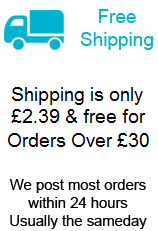 A great way to start or re-stock! 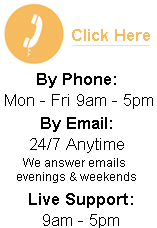 All our essential oils are 100% pure therapeutic grade quality oils for your aromatherapy collections. 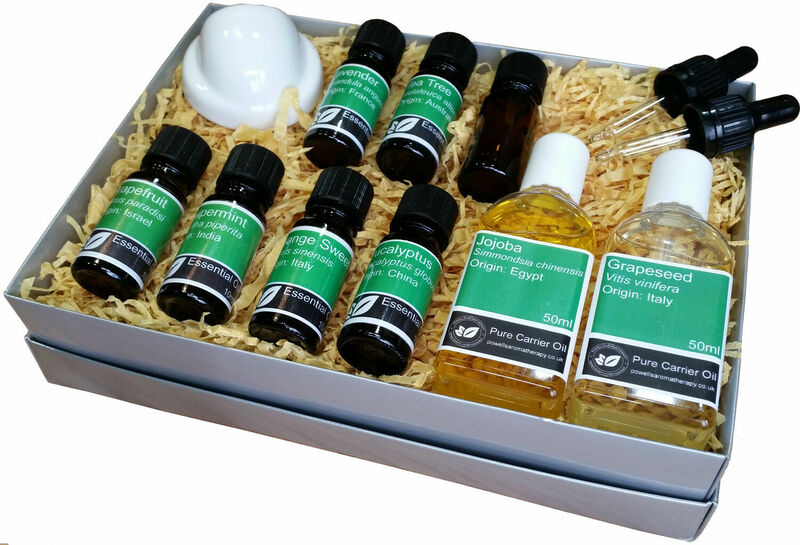 For the perfect gift may we suggest one of our aromatherapy Boxed Sets. 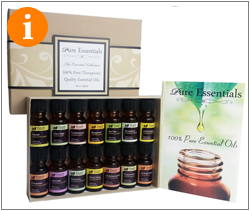 We offer 7 different essential oils boxed set combinations based on our best selling Pure Essential Oils. 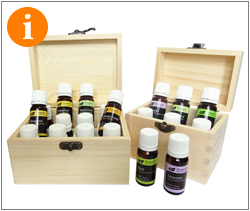 Each set is supplied in a hand-made wooden aromatherapy box. These boxed sets come in many combinations of 100% pure essential oils, we also have a large collection of essential oil aromatherapy boxes to go with your choice of therapeutic grade of oils to make a perfect gift or ideal as a starter set for yourself of a loved one. The first of our Professional Massage Sets, at great savings on individual bottle prices! All our massage oils are avaliable in a grapeseed oil base and expertly blended with 100% pure essential oils. Massaging has powerful restorative powers and is an ancient art that will help to reduce stiffness, ease joint pains and improve your body's circulation. Massage can also be an excellent way for relieving your stressful mind while at the same time being very relaxing. 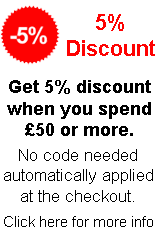 Try our aromatherapy massage oil sets and save on there usual low prices.